Whether you need to back up your files, or just store more PS4 or Xbox One games, today’s your day. 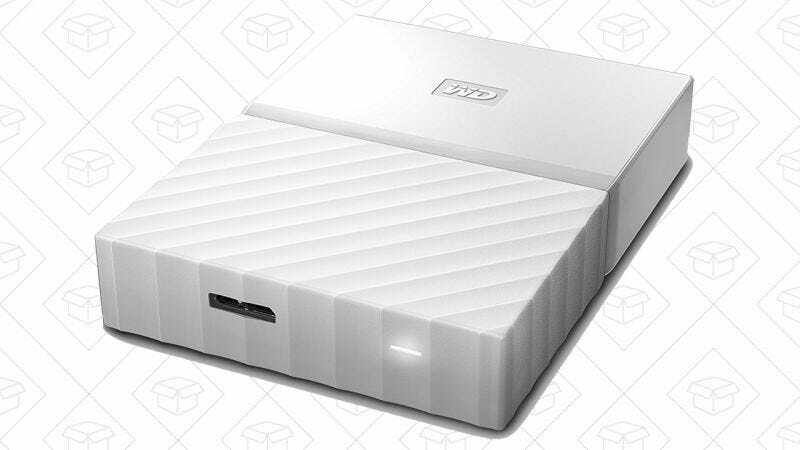 Best Buy is knocking the price down on a bunch of WD external and portable hard drives and giving you a $25 gift card at the same time. That’s almost the perfect win-win.